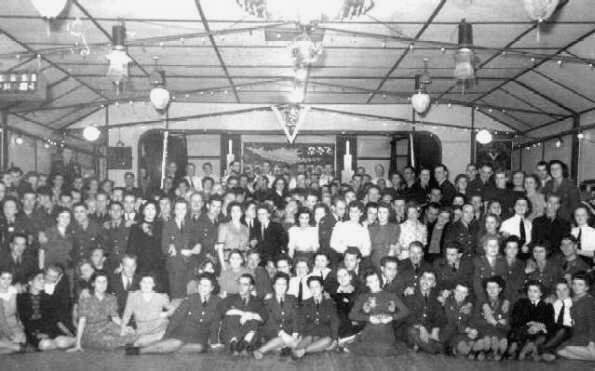 - Village Dance - 1940s - (BS0011) Old Village Hall. 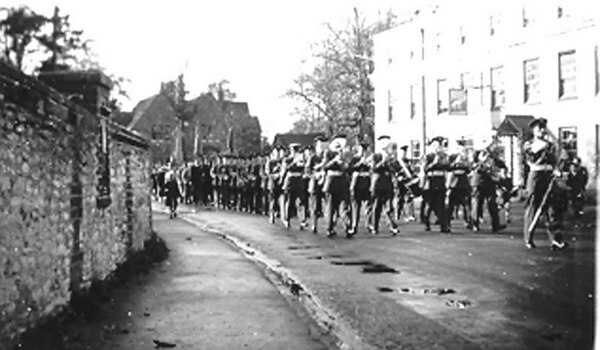 - RAF Band - (BS0259) Castle Square - RAF parade, November, to celebrate the Armistice. 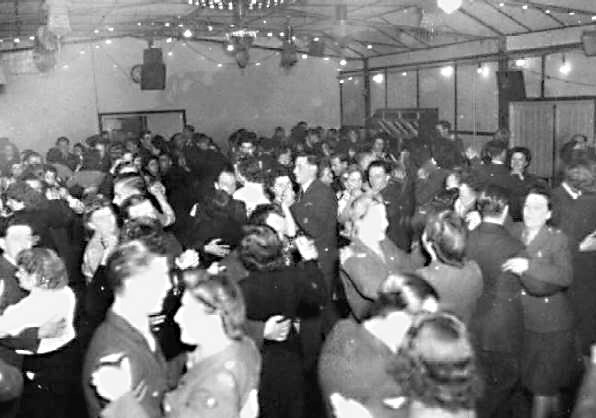 - PO Gordon Green of the Photographic Reconnaissance Unit, RAF Benson (BS0315) RAF. 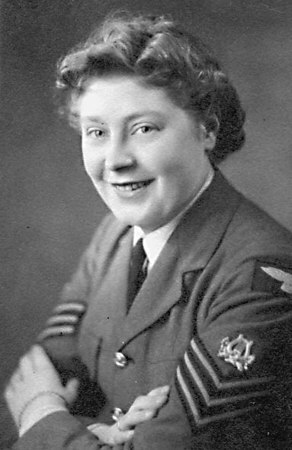 - Sgt Helen Lane - (BS0321) Comes from Brixton. Worked at Fyfield Manor at PRU. Married Henry Lane. 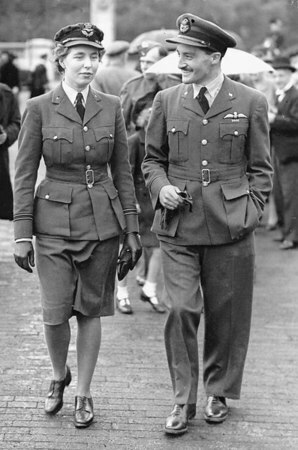 - PO Green & Flt Lt Pockett - (BS0640) Pilot Officer Gordon Green with his new wife at Buckingham Palace for the award of his Distinguised Flying Cross - the first such award made to the Photographic Reconaissance Unit at RAF Benson. Full account - see Page 136 et seq of "Benson - A Century of Change". 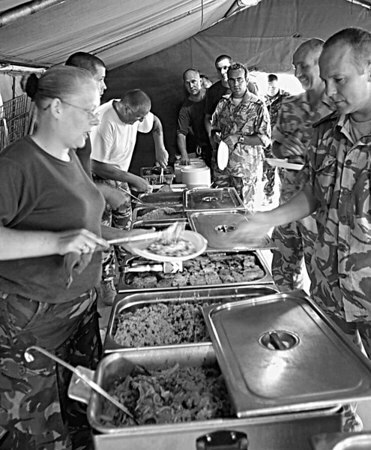 - RAF Catering Unit - 1996 - (BS0683) Formed 1975, and based largely at RAF Benson. Deployed on operations Falklands 1982, Middle East 1990, Yugoslavia & Saudi Arabia 1996, and subsequently on Kuwait. 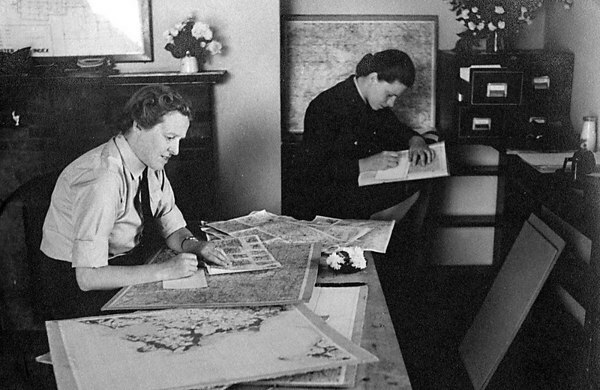 - Plotting Sorties - 1940/45 - (BS0881) Flt Officers Thompson and Chalmers plotting sorties. 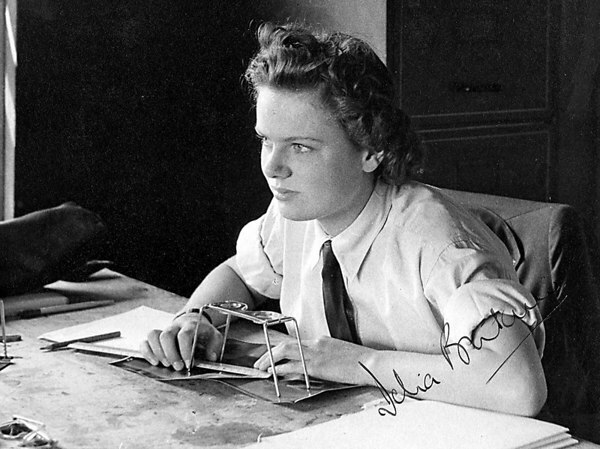 - RAF Girl with Stereoscope - 1940/45 - (BS0882) Airwoman carrying out photo analysis. 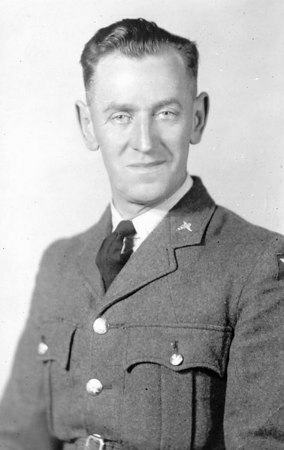 - Frank Arthur Salter - 1942 - (BS0905) Missing at sea Nov 1944. 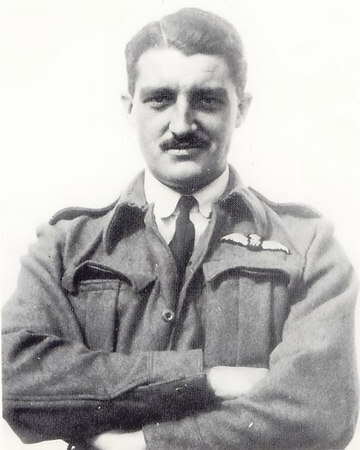 Brigit Jones Father.